Staying right in the centre of Orbetello’s old town is very convenient but staying there in a historic building dating back to the time of Spanish rule is a simply amazing. The San Biagio Relais combines the charm of its historical setting with attention to detail, a warm welcome and all the comforts of a modern structure. The evocative interior spaces, the two restaurants, the magical courtyards in which to eat or relax and the variety of rooms will give you an unforgettable experience. 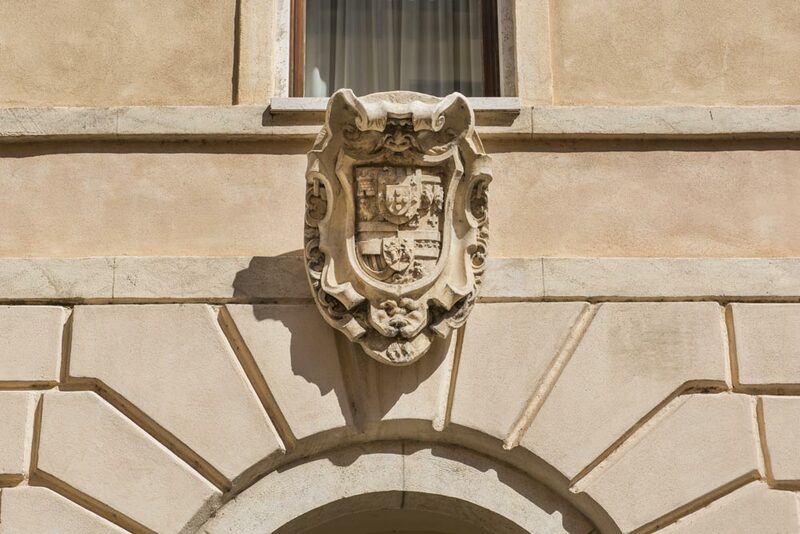 Here at the San Biagio Relais, history is of fundamental importance. The walls of the building are steeped in the events of at least 400 years of history since its foundation. We wanted to maintain this feeling but, at the same time, create a structure designed to meet your every need. You will feel as though you are in a modern hotel, but you will dine in a courtyard packed full of atmosphere. The cold walls of a 16th century building area are nothing without the right ambience. We are very aware of this and thus we do all we can to guarantee our guests the best possible stay. We offer a warm welcome with an aperitif in one of the internal courtyards, a dinner of typical Tuscan cosine in one of our restaurants, and we arrange tours in the Maremma or trips to Orbetello’s lagoon. Allow us to delight you, it’s what we do best.